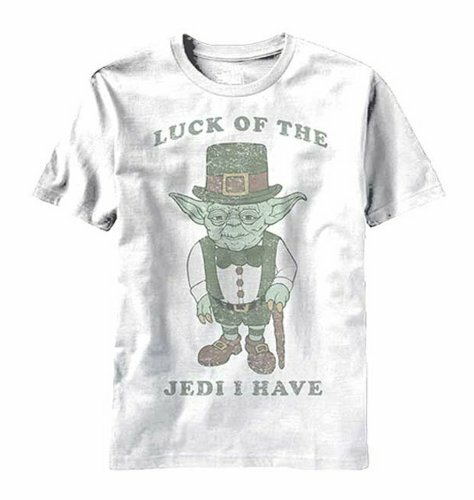 This is a cute spoof t-shirt design for Star Wars fans to wear on St. Patrick's Day! Jedi Master Yoda stands in a typical leprechaun outfit including green top hat with buckle, green vest, and green bow tie. Yoda himself is a small green creature, not unlike the leprechauns (who are dressed in green! ), so this fun holiday / pop-culture mashup are perfect! 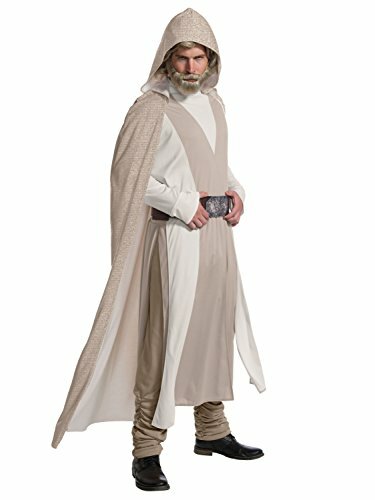 The slogan accompanying the image of Yoda is perfect too: Luck of the Jedi I Have. Classic Yoda!